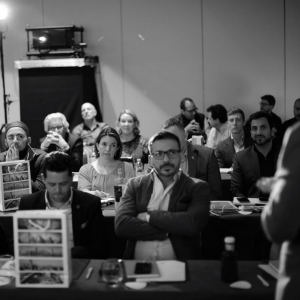 Our own Dr Elaine Halley was delighted to be invited to attend the first ever conference for global Digital Smile Design Instructors and Key Opinion Leaders. She was one of 35 instructors (six of them women!) 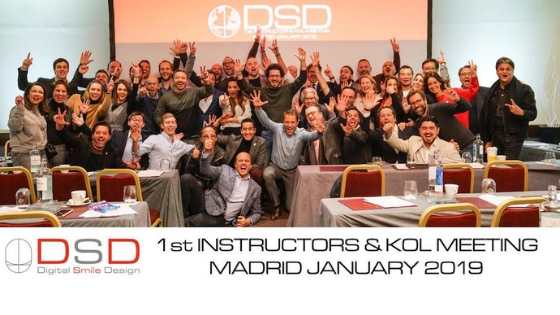 who attended the meeting in Madrid in January this year at the Digital Smile Design headquarters. Dr Christian Coachman and his brother Dr Frances Coachman chaired the meeting where discussion was held about how the digital workflow is changing the face of dentistry as we know it. Among this group was Dr Halley’s great friend and mentor Dr Andrea Shepperson who had travelled all the way from New Zealand to attend. Dr Elaine Halley also teaches Digital Smile Design to other dentists across the UK so she makes sure that she stays ahead of the curve so that she can share this knowledge with her students, but also embrace the benefits at Cherrybank Dental Spa, Perth.